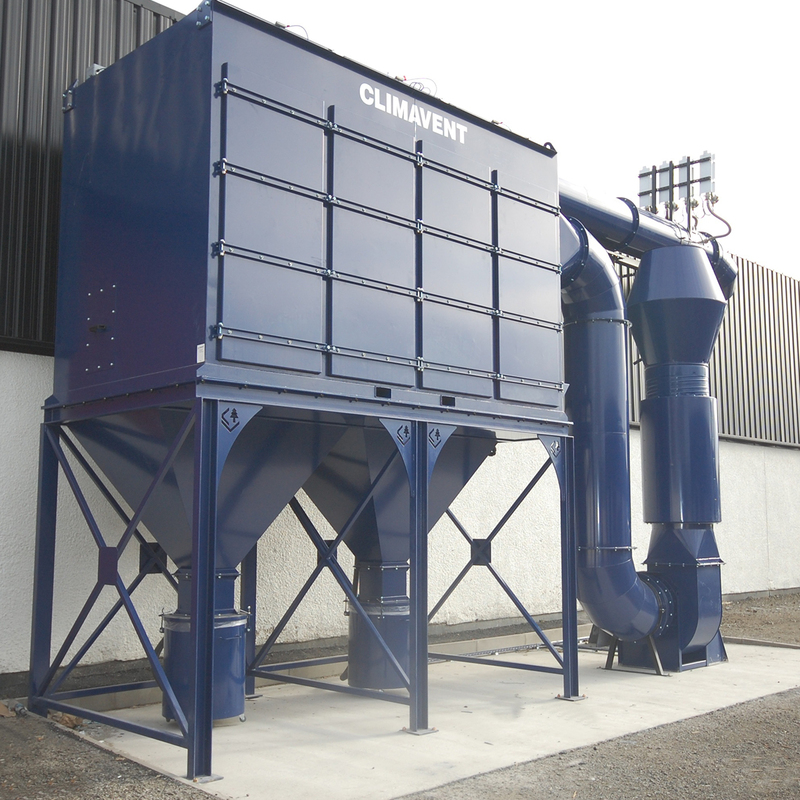 There’s more to a dust extraction system than its ability to control and extract dust. It should be simple to use. 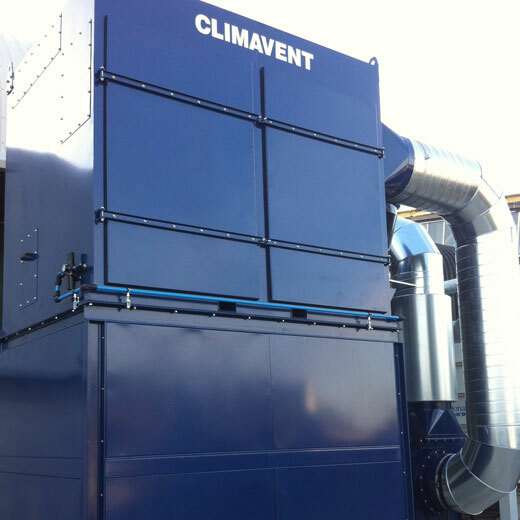 Highly efficient to keep running costs down. And it needs to keep your workplace clean, safe and compliant, whether you’re processing chemicals, making food or machining metals or composites. Talk to our expert engineers about your requirements, and we’ll work with you to identify the right extraction booths or benches for you. 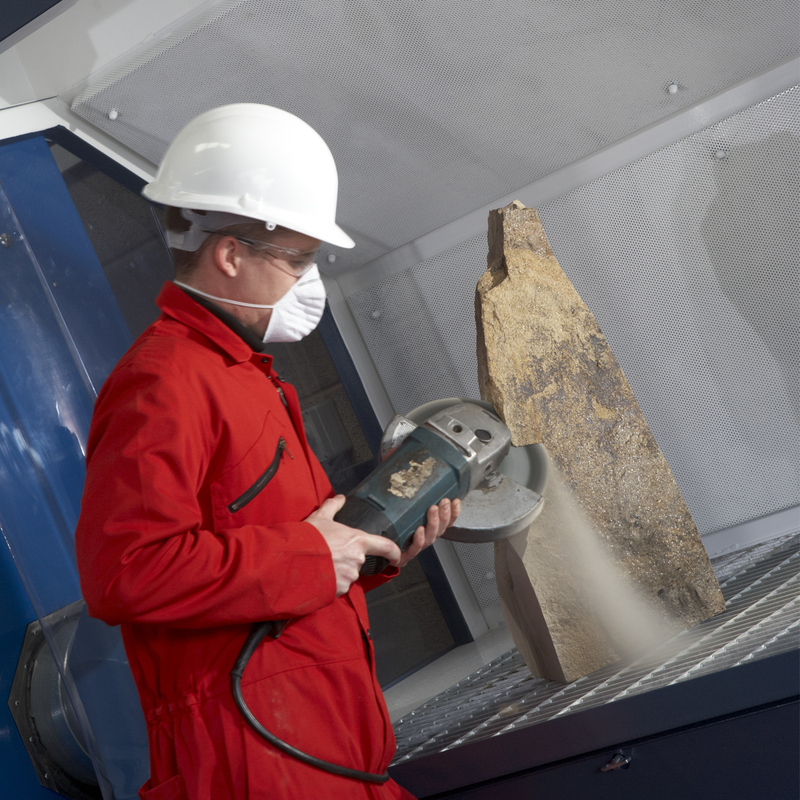 Then, from our in-house manufacturing facility, we’ll develop dust extraction solutions tailored to your business, so whatever challenges you face – and especially where airborne particles such as GRP, aluminium, titanium, flour, and chemical powders present an explosive danger – we’ll supply safe, cost effective, ATEX Directive 94/9/EC-compliant answers.